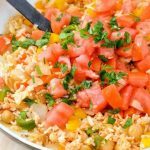 Ever since I started working with fresh fruits and vegetables, I’ve always tried to incorporate it into your everyday recipes. For instance, BBQ sauce. 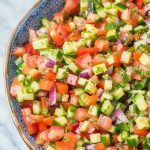 Everyone loves a traditional BBQ sauce, but there are so many ways to elevate it and add fresh flavor using your favorite produce. We always have pineapple in the house. We love pineapple in our breakfast, lunch, dinner, and of course dessert. Our 5 year old even loves pineapple. We go shopping together once or twice a week and my wife and I will prep all the fruit and vegetables. 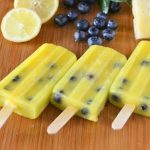 One thing we always have is frozen pineapple! Our daughter has taken a liking to BBQ sauce and we’ve been making large batches of it. 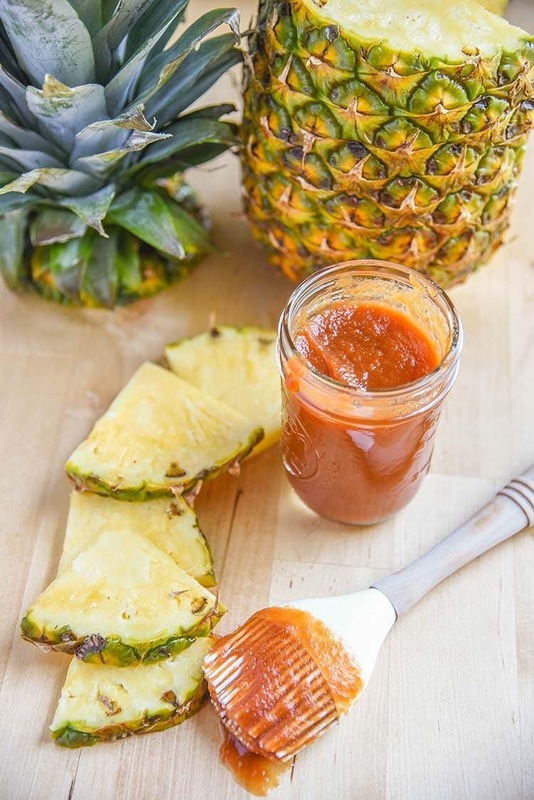 PINEAPPLE BBQ SAUCE HAS TO HAPPEN! She grabbed all the essentials out of the fridge and we got to work. 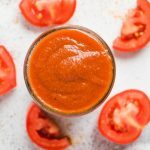 What are some of our favorite additions to homemade bbq sauce? The list goes on; you can get as creative as you’d like! 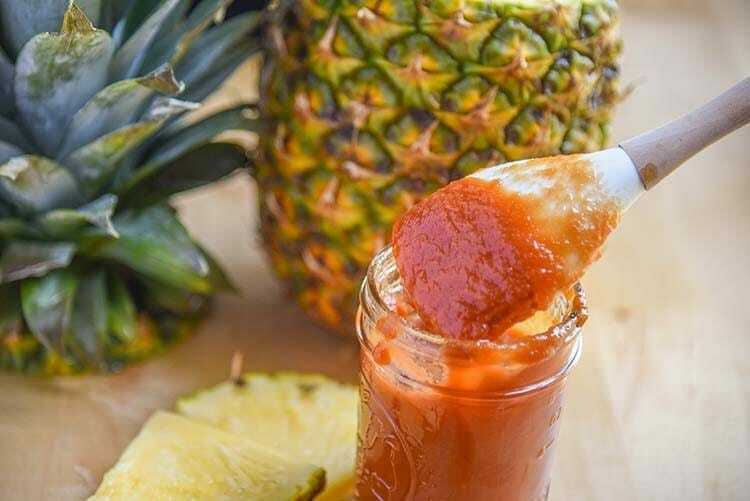 You’ll start our Pineapple BBQ sauce recipe just like you’d start out your traditional barbecue sauce recipe, but add in some pineapple too! The main thing is to not purchase too sweet of products if you’ll be adding sweetener too. 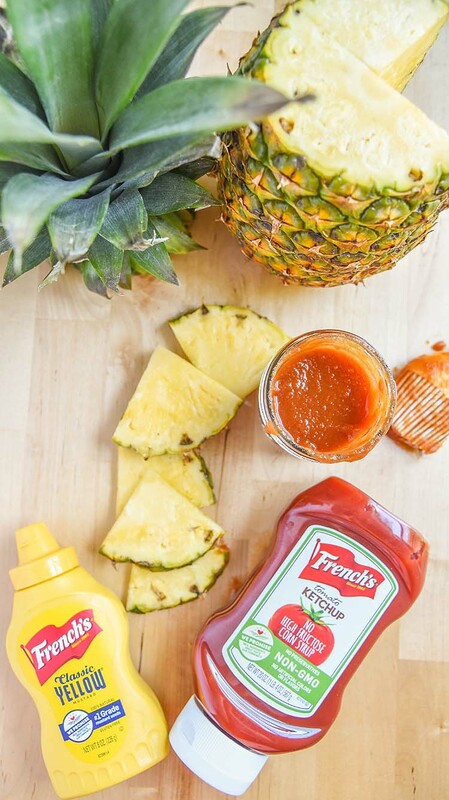 We opt for French’s Tomato Ketchup products. The tomatoes come U.S. farms and are free from high fructose corn syrup, preservatives, artificial flavors & colors and gluten! Find out more about French’s Products on their facebook and pinterest! 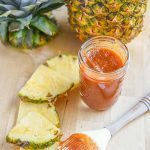 Homemade Pineapple BBQ Sauce Recipe, a quick and easy recipe for your grilled favorites! 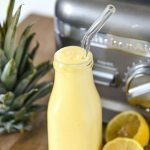 Mix all ingredients together in a blender. 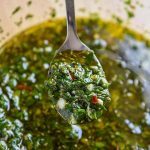 Once ingredients are combined pour into a small sauce pan and bring to a boil. 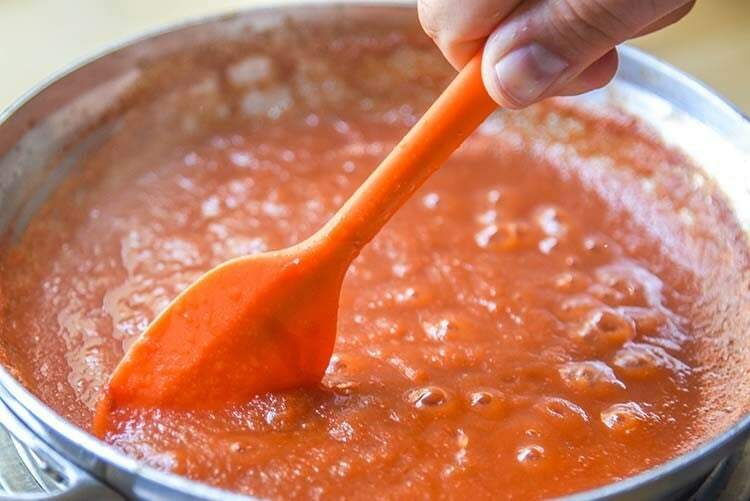 Allow sauce to cook down and darken in color. 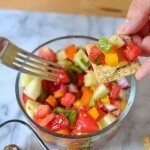 When your sauce is ready, pour into a mason jar and store for up to 3-4 days.